Everyone's favourite mono-tone, sarcastic school girl is back - and this time she's in cross stitch! 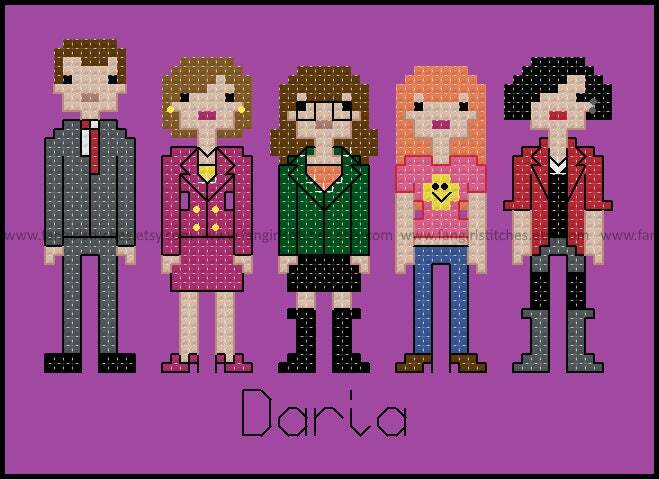 Create your own sick, sad piece featuring Daria, Jane, Quinn, Jake and Helen with this cross stitch pattern. 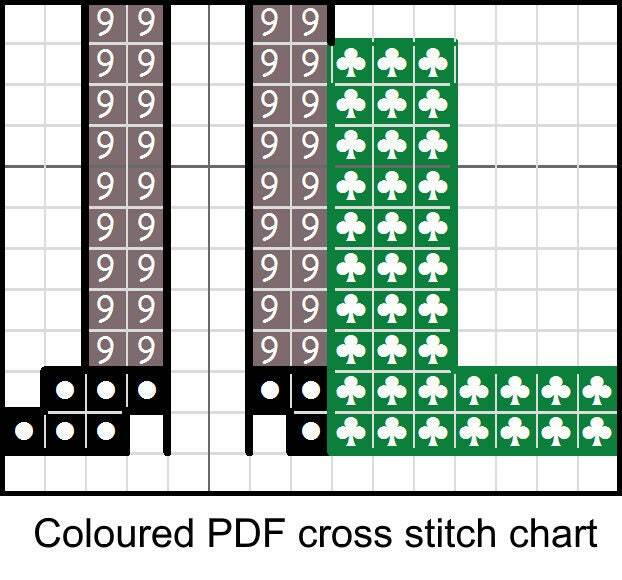 This design includes whole stitch, fractional stitch, back stitch, and a couple of French knots. It is suitable for beginners. This is a parody (inspirational) work. 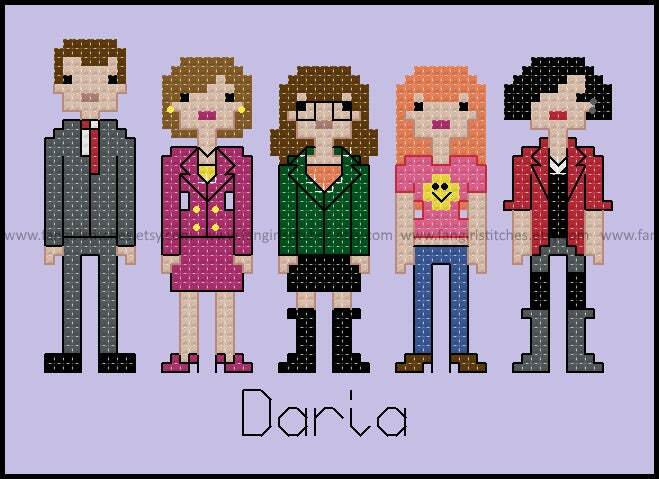 Daria and its characters are copyrights and/or registered trademarks of MTV. 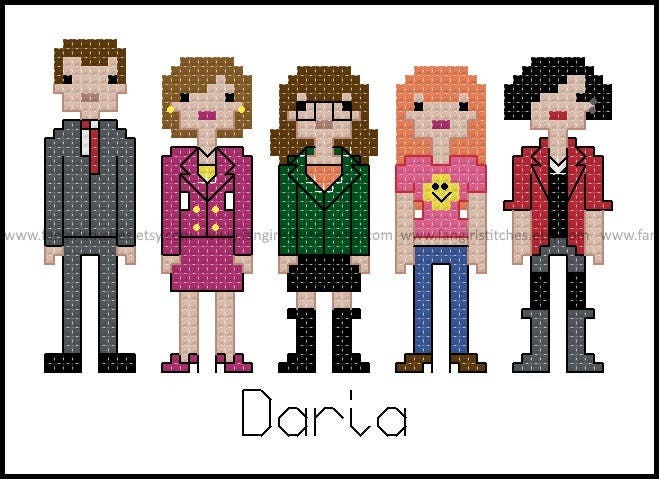 This production is not sponsored, endorsed by or affiliated with MTV or any of its subsidiaries or affiliated companies and/or third party licencors.